In the eye care industry, effectively working the claim management lifecycle is complex and time-consuming. Because the claims management process is so complex, it’s easy for your billing managers to fall behind and for rejected claims to pile up, resulting in your practice missing out on money you earned. When your claims management process has stalled, or you see more denials than you used to, you need to look into your process to discover how you can get your claims back on track. Below are three quick tips for getting your claims management process back on track. In optometric billing, a clearinghouse solution can save your billing manager a lot of time, if they are using the right one. A clearinghouse solution gives your billing manager the ability to submit both medical and vision claims to hundreds of payers from within a single portal. This reduces the need for your biller to log into different accounts, or call multiple payers. Additionally, a clearinghouse solution with a robust set of scrubbing features can help identify errors before you submit them to the payer. Rejections happen. This is especially true if your clearinghouse solution has a robust set of scrubbing features to catch errors before the claim is submitted to the payer. Unfortunately, without the right processes in place, the rejections can pile up before your biller has a chance to address the claim rejection. 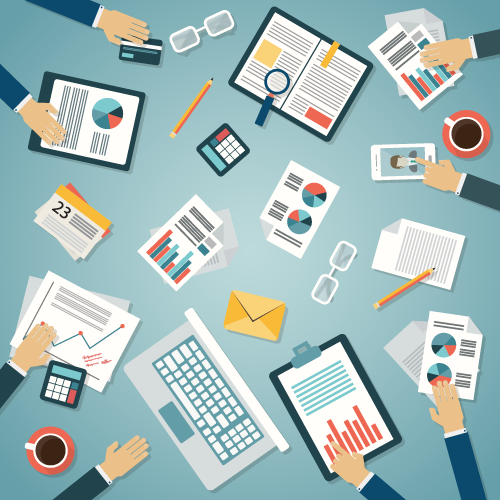 Using workgroup features in your claims management software, you can establish a process that will prioritize and assign different types of claims to work first. So, if you want your biller to focus on correcting rejections first, you can establish that process. Because of the increased workload of your billing manager, it’s common for your biller to experience burnout. If you lost your biller due to burnout, your claim management might suffer a bit. However, there are multiple options available for you to bring in experienced optometry billing experts to manage your insurance claims. 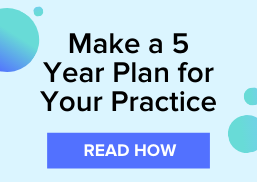 Whether you promote a staff member from within your practice, hire a new experienced optometric biller, or partner with an optometry-focused revenue cycle management service, you want to ensure they can control of your claims management so you can maximize your reimbursements. Download "The Definitive Guide To Making More Money On Claims Reimbursements" for more claims management tips.